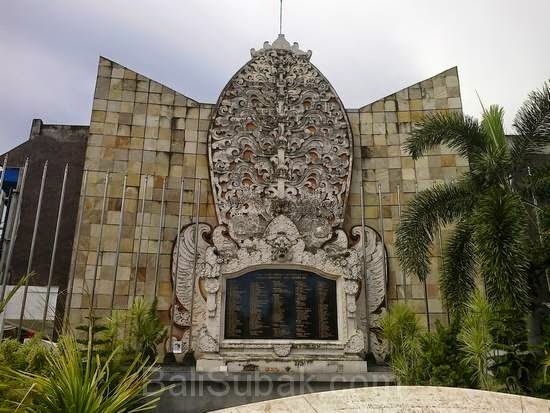 One of the attractions in Kuta is Bali Bombing Monument, which is often called the Ground Zero. 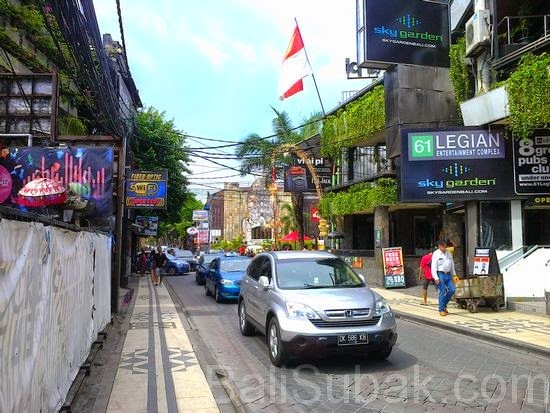 Being in Jalan Legian Kuta, in downtown of Kuta. 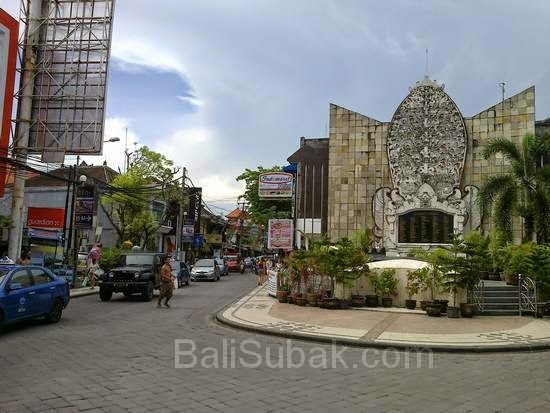 Being on the red side of the road facing southwest. 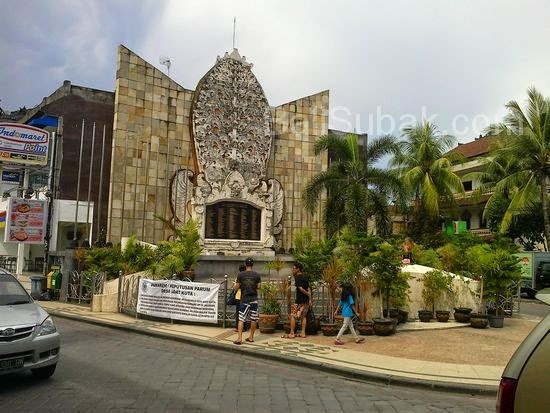 Located right at the tip of an intersection, and a gathering place for people at night. 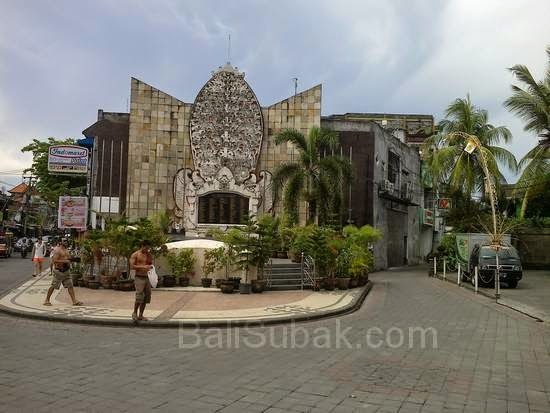 Can be reached by walking from the parking center of Kuta.